The Jennie Nicol Memorial Hospital. Jennie Nicol attended medical school before it was commonplace for women to do so. However, this did not stop her and she continued her medical education into her time in Switzerland. The Pi Beta Phi's honored Jennie as a life time learner and role model for women through the dedication of the Jennie Nicol Memorial Hospital. 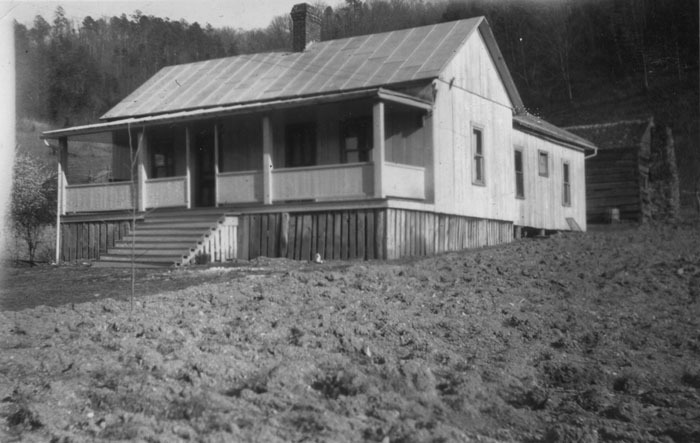 Pi Beta Phi established a public health clinic in honor of founding member Jennie Nicol M. D., on May 8, 1922 in Gatlinburg, Tennessee. The Memorial Health Center served the health care needs of Gatlinburg residents, as well as their neighbors in nearby smaller communities. Practically all of the medical supplies and furnishings had been donated to the settlement school by Pi Beta Phi Alumni clubs and active members. In 1948 the Jennie Nicol Memorial Health Center was rebuilt and continued serving the needs of the community for 45 years until 1965, when it eventually outlived its usefulness. By that time there were many doctors in every town and single room schools were replaced with modern school buildings. Pi Beta Phi were inspired by their founding member to purchase and organize the creation of the Jenni Nicol Memorial Hospital in Gatlinburg, Tennessee. 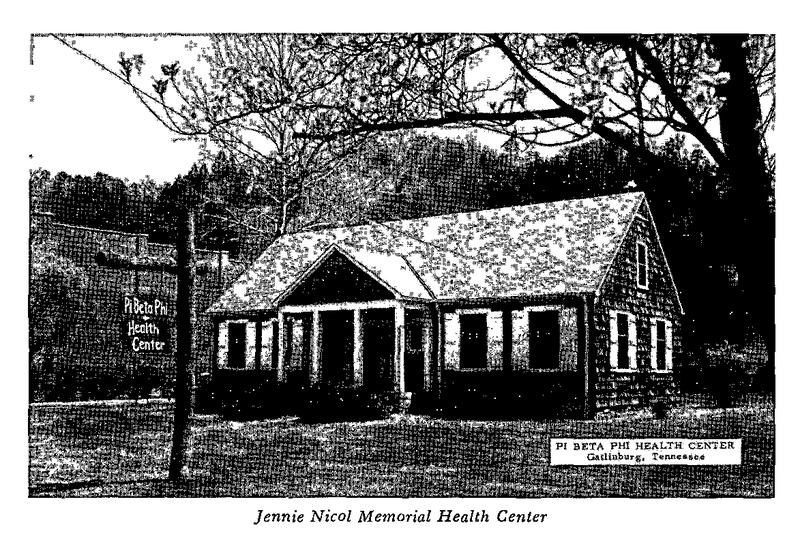 The Jennie Nicol Memorial Health Center was very small but proved more than adequate to provide first aid to the people of Gatlinburg, TN and neighboring towns. The building still stands today and has since been transformed into office space for employees of the Arrowmont School of Arts and Crafts.